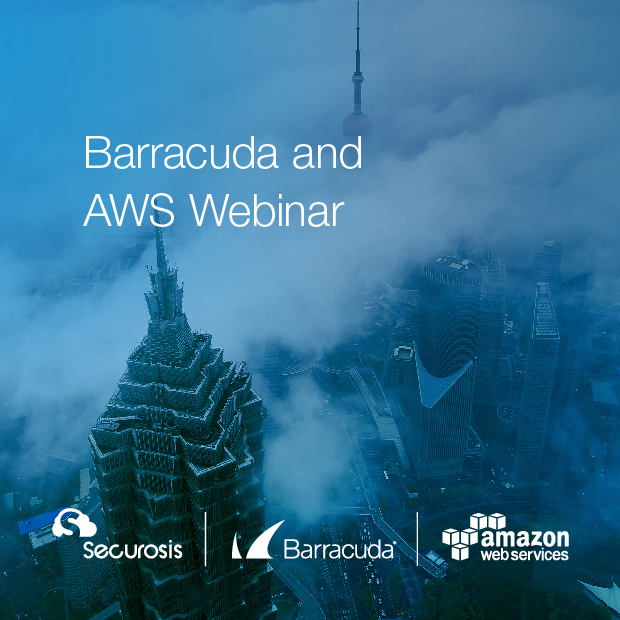 Next Thursday, June 15 Barracuda will be hosting a webinar with AWS and analyst firm Securosis that will cover web application security in the cloud. And guess what? Yep, you’re invited. We’ll cover a number of topics including the different types of application security challenges organizations face during a cloud migration, as well how customers can effectively use Barracuda solutions to secure those workloads in AWS. You can find all the details below, or just sign up here — we hope to see you there. Who Should Attend: This webinar is intended for IT leaders, IT professionals, and developers who use or want to use AWS for their application infrastructure and hosting.